Gay men who want to become fathers will no longer have to travel abroad to use IVF services via a surrogate mother, television current affairs show De Monitor said on Tuesday. At least two IVF clinics are to start offering services to gay couples next year, the programme said. One in Leiderdorp will help fertilising a surrogate mother’s own eggs while a second, in Elsendorp, will allow couples to provide an egg from a sister or other family member for a better genetic match. A fertility centre in Zwolle and the VU teaching hospital in Amsterdam are also considering offering IVF treatment to gay couples with a surrogate. The VU is the only Dutch hospital where heterosexual couples can try for a test-tube baby via a surrogate. ‘This is a major step forward. 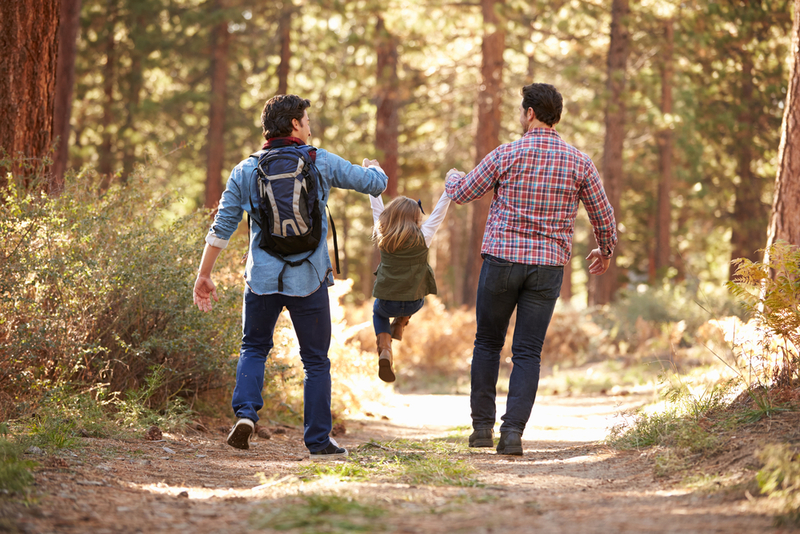 This news means gay couples can become parents and gives surrogates the support of gynaecologists,’ said Luc Nibbeling, of the foundation Meer dan Gewenst, which supports gay parents. Every year, several dozen gay couples approach doctors about becoming parents, gynaecologist Annemiek Nap told the programme.